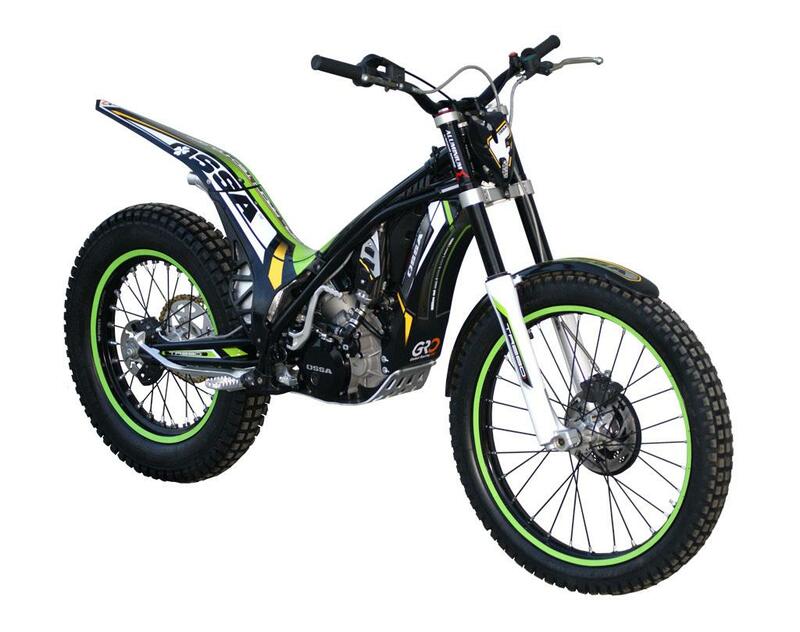 Spanish trials bike manufacturer OSSA have unveiled two new two-stroke models for 2013, the TR280 and TR125. The TR125, which the Spanish manufacturer claims is an ideal beginner bike, is supposedly the lightest bike in the market. It comes with technology inherited from the TR280, including fuel injection and monoblock crankcase. 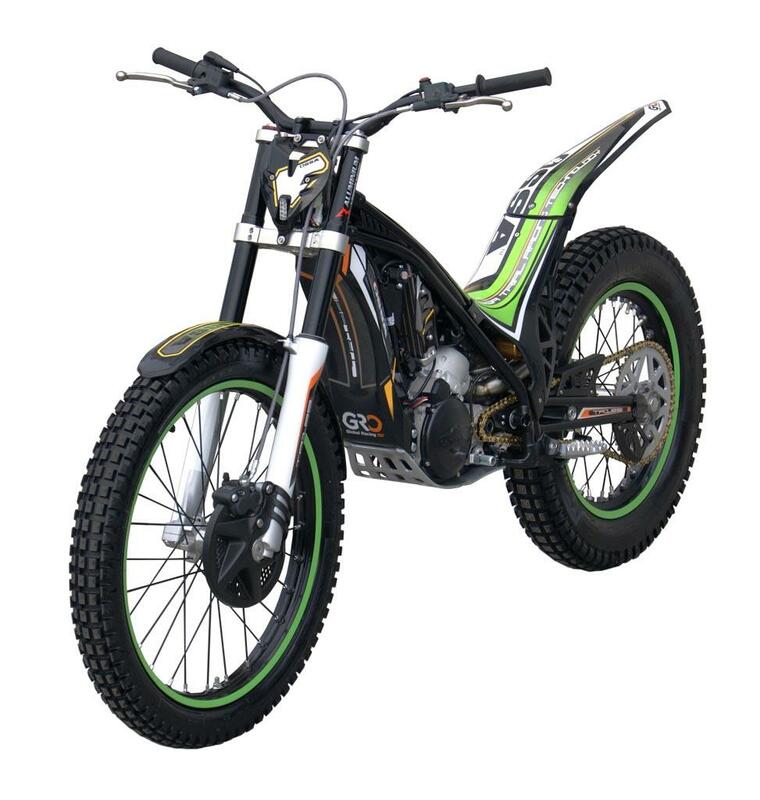 The TR280 is updated for the first time since its launch with knowledge garnered from OSSA's FIM World Trials team. Changes are aimed at reducing weight and increasing manoeuvrability, with the new bike weighing only 64kg dry. 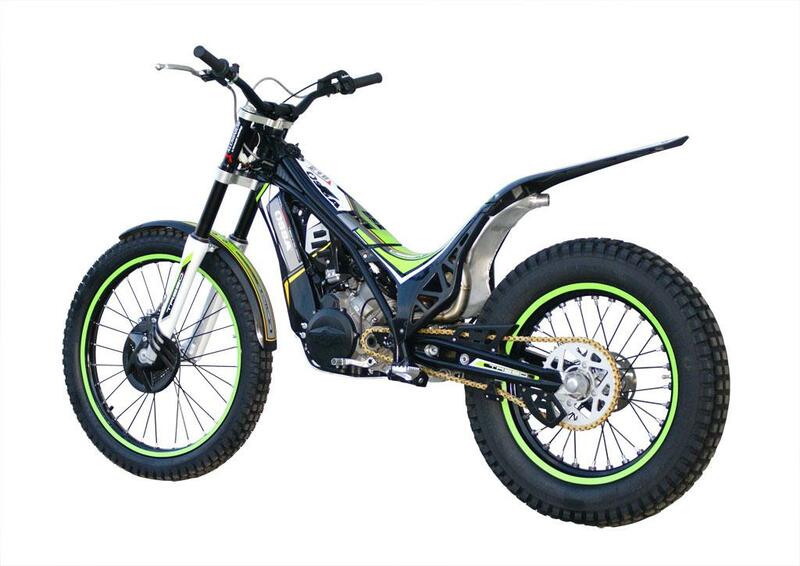 OSSA, who were revived from closure in 2010 by a group of Spanish businessmen, have had a successful relaunch, and finished fifth in last year's World Trials Championship, beating both Honda and Yamaha.